We venture over the Takaka Hill today, but first stopping for morning tea at ‘The Woolshed Cafe’. 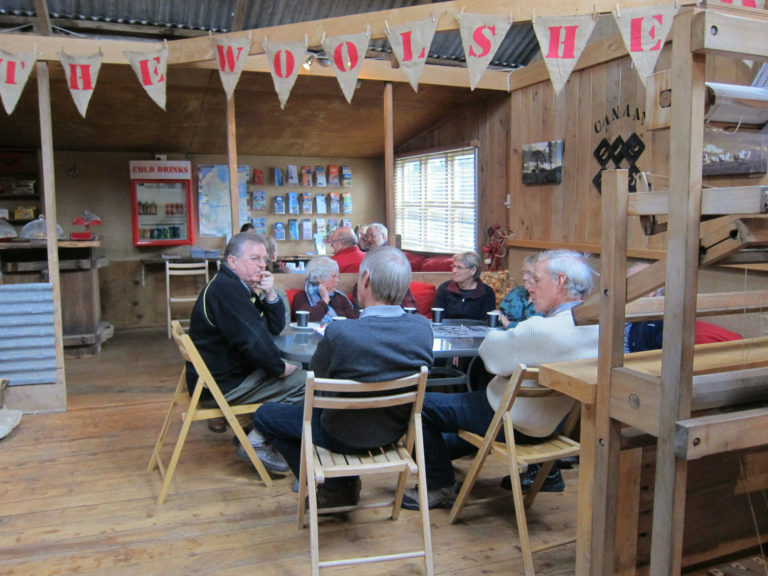 This is a traditional NZ woolshed which has been converted into a coffee and craft shop. At this unique café you will also see tame animals for your entertainment and interaction. From here we will continue on to Collingwood where we will have lunch and a look around this quiet little town.